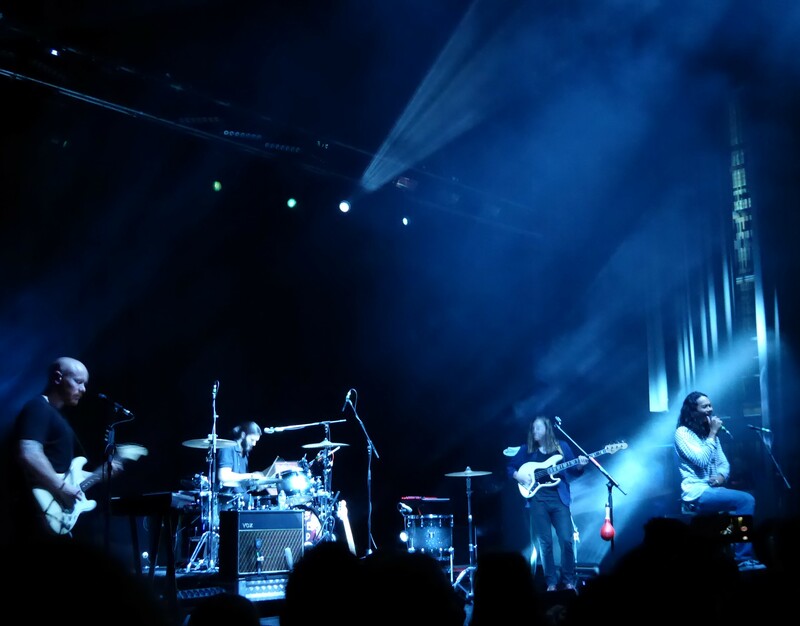 Thursday night was a welcome back to home turf for The Temper Trap, filling the Forum Theatre with eager fans awaiting their return. As they arrived the bold indie rock sounds of Edward R entertained delivered with big vocals, tight arrangements and topped off with a little sass and swagger. 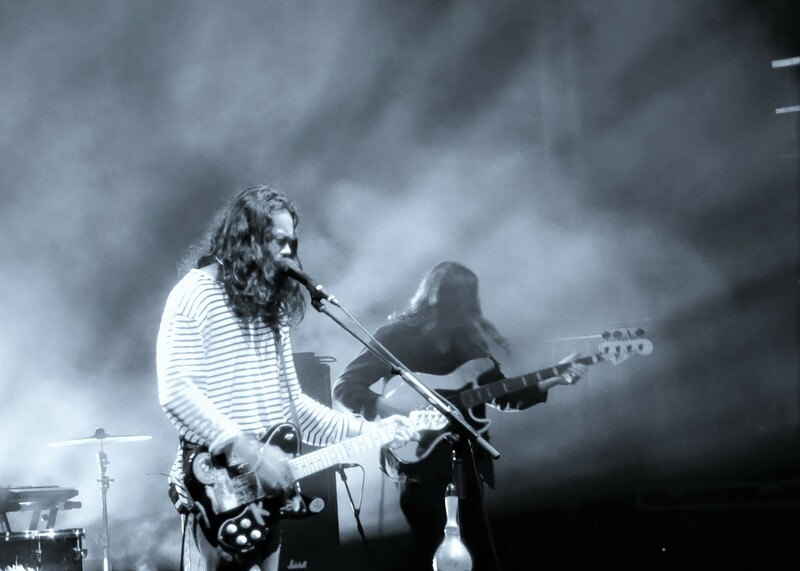 The already familiar single Thick as Thieves was a perfect welcome to the stage for The Temper Trap with its pounding beats and the roar of the crowd was a deserving greeting from a home crowd. Since debuting a few new sounds at the beginning of last year, and with a new album dropping in a few weeks there was new material to be road tested on a live crowd. So Much Sky sounded like a tune shared back at those shows, but more refined. It’s definitely a welcomed return to see these guys back on stage, and all the new sounds were definitely a tempting taste of whatever is coming on that new album. With two albums already under their belts and a swag of big tunes up their sleeves, the older material wasn’t forgotten. An early singalong to Love Lost almost outshone Dougy’s vocals and there always seemed to be a little gasp or cheer for every other familiar tune. There was no chance of passing on some double drumming in Drum Song as a high point, as everyone looked on mesmerised by the sound and fervour. Time would never allow every tune to be heard, but no show would be complete without Sweet Disposition, and a little encore for just a few more tunes.